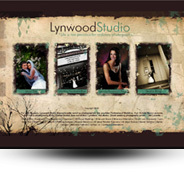 Sophisticated wedding films that tell your story with our award winning style. 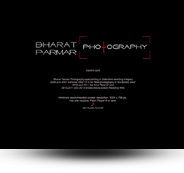 Life is to precious for ordinary photographs. 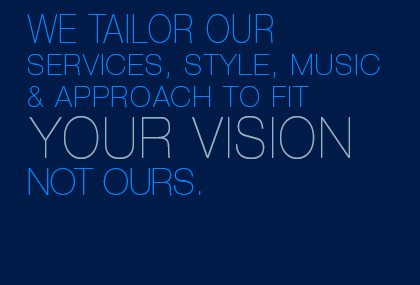 A fun, candid and editorial approach to my work, as well as a strong drive to provide exceptional customer service to each client. To capture the look in a couples eye as they exchange vows or share their first dance, these are precious moments that come by only once in a lifetime. 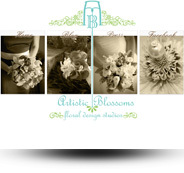 At Artistic Blossoms Floral Design Studio we have a passion for discovering designs that are truly inspired by you. Specializing in weddings and event floral design. 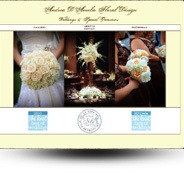 Andrea has provided many brides with the most beautiful wedding flowers and the most personable service. 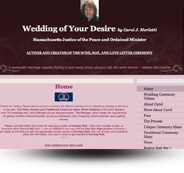 Massachusetts Justice of the Peace and Ordained Minister. 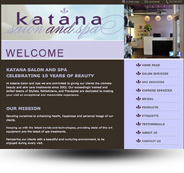 The beauty of your wedding day begins at Katana Salon and Spa.